Sheet metal stamping is a need for almost every industry to survive. From the basic automotive parts – to the most sophisticated aeronautics instruments, almost every industry needs the sheet metal stamping industry. This is a type of manufacturing process that combines other processes such as blanking, drawing, piercing, forming, and so on with the use of sheet metal stamping press. Industries rely on this area of stamping and thrive because of the several advancements in this industry. Here are some of the top reasons why sheet metal stamping is a popular choice for industries. Automotive industry has several new designs and latest technology coming up these days. We are amazed with what computer technology can do and make our lives easier with every step of the way. 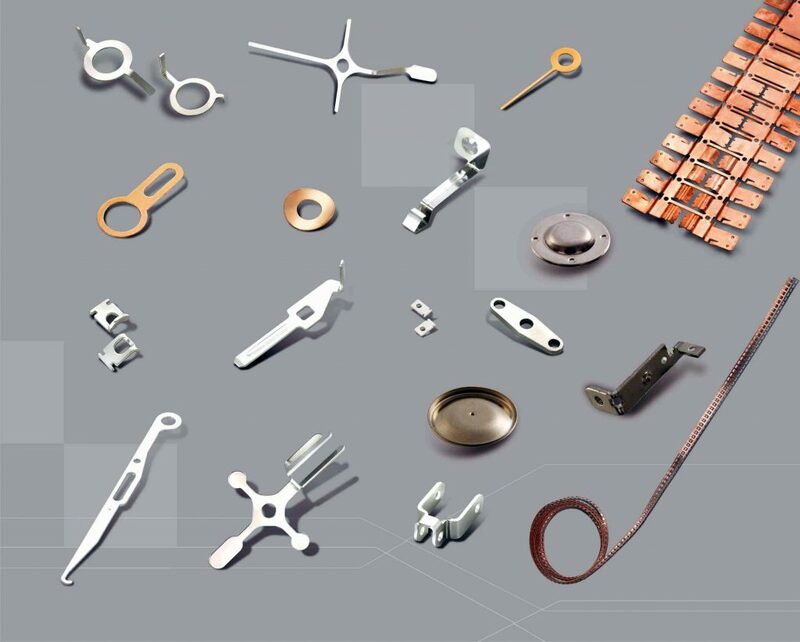 However, apart from the latest technology in electronics and computerized programs, the automotive industries also need precision metal parts that are designed to take on the overall load of these products. The perfect curves on the sheet metal, the sturdy nature of a cabinet, and aligning of engine, and so on are only possible if the sheet metal dies manufacturer provides the precision result. As a matter fact, the automotive industry cannot progress further without the proper sheet metal stamping suppliers. Electronic components are not just based on the programming but they also need the hardware to provide necessary results. The sheet metal stamping provides the necessary components to align the electronic products and get fine results. 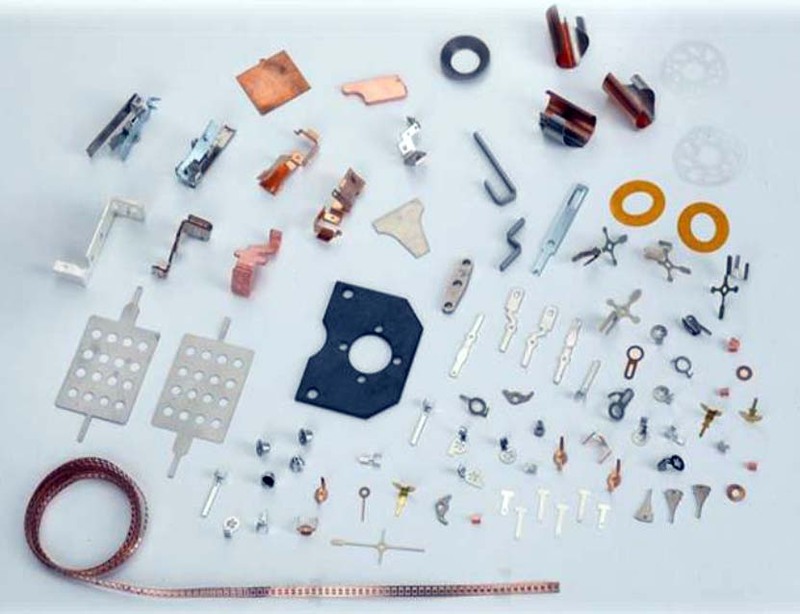 The electronics used in several Equipments and appliances need to be housed on somewhere, and this is where the sheet metal stamping design comes into picture. The industries handing sheet metal stamping clients come up with the needed resolution for electronic industry to carry out their tasks hassle free. Aerospace industry has been thriving these days and flyers are able to experience safe travel to their domestic and international locations; but what makes it possible? It of course needs flawless engineering and latest technology, but what will it be based on? Well, the aerospace industry needs some really precise parts to function smoothly. There is absolutely no way in which the precision metal stamping can be goofed up. This industry needs specific components possible with only sophisticated sheet metal stamping design and so relies hugely on this aspect of engineering. There are several consumer durables that come out in the market with each passing day, and sheet metal stamping dies help greatly in the mass production of several items. 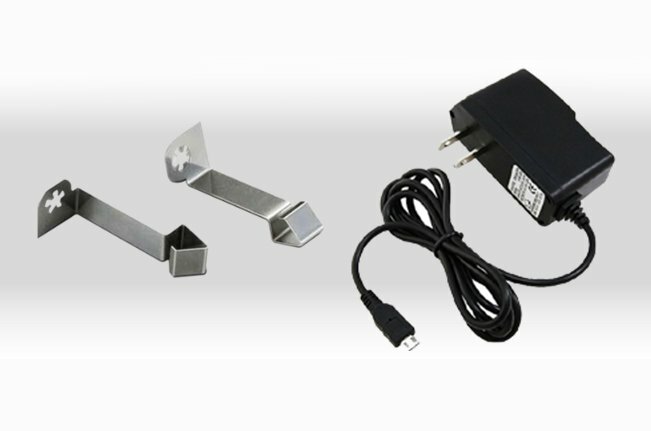 The products such as mobile chargers, connectors, etc. and many such durables are needed every day. The industries working in providing these products look for sheet metal stamping design because only then most of the production can move forward. How is the sheet metal stamping performed? The client has a requirement for a specific sheet metal stamping product or component. The requirements are communicated to the sheet metal stamping manufacturer. Once the requirements are received, the team starts to work on an appropriate sheet metal stamping dies that can help to provide necessary results. Once the sheet metal stamping dies are designed the designing and engineering team takes a trial run to make sure that everything is perfect. The dies are designed to get the most efficient result from stamping. The latest technology allows getting maximum production in less time and money as well. It also ensures that there is less scrap material going to waste. After ensuring the perfection of dies, these are then installed in the precision stamping machines on the production line. The material is then fed and stamped as per the client’s requirements. There are several quality control measures throughout the entire process to make sure that everything is done according to the specifications and there are no defects in the product. Once the components are out, these are then shipped out to the client’s location. 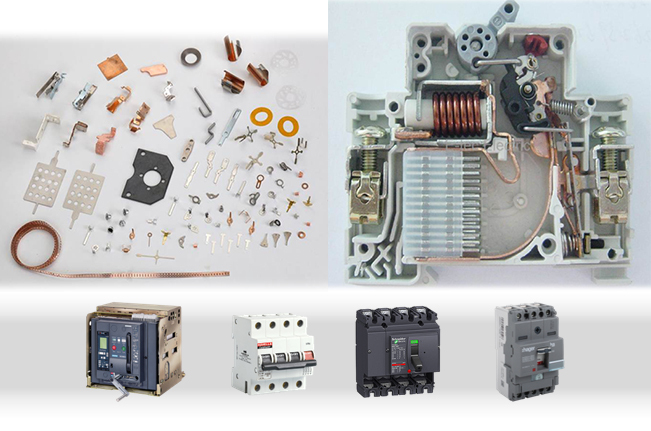 All that the industries need to do is to use these components in their products and provide the best products or Equipments for their clients. In this overall process, the precision metal stamping plays a crucial role in order to provide the clients with all that they need. Eigen has been in the precision metal stamping industry from several years, and has clients from numerous industries to serve. Industries such as aerospace, electronics, electrical, automotive, industrial engineering, and other such industries benefit from the precision sheet metal stamping from Eigen. Eigen knows the core of business and operations, and as a result, provides the most efficient products and services to clients so that they can run smooth operations in their industry.